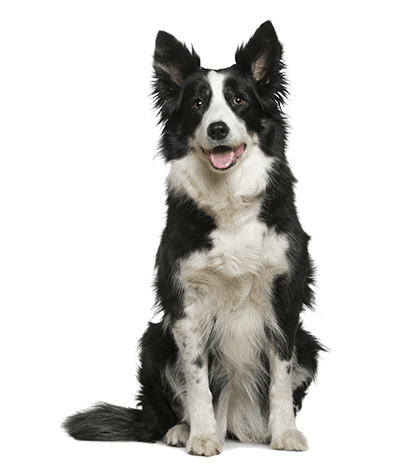 Clean Dog Shampoo | We Make No Bones About It! Clean Dog Shampoo won’t sting the eyes and is suitable for delicate/inflamed skin. Naturally derived and really lifts dirt, bacteria and odour without stripping the skin of its natural oils and moisture. 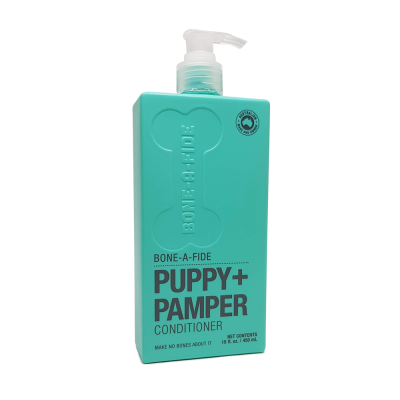 We Make No Bones About It, Your Dog will Love our shampoo! 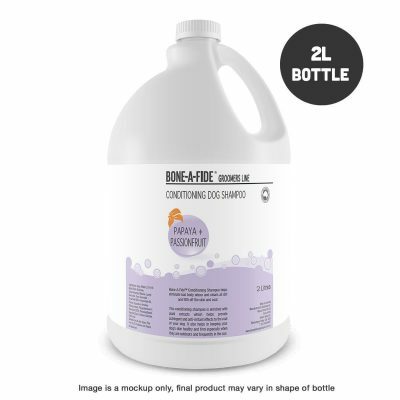 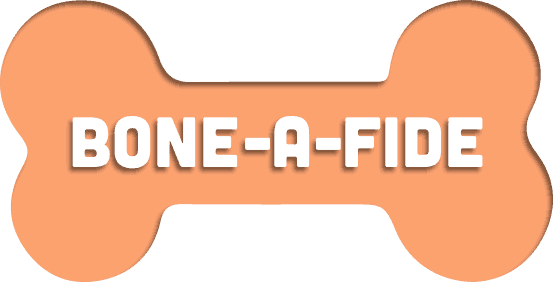 Clean Dog’s Bone-A-Fide 2 in 1 Conditioning Dog Shampoo & Conditioner is enriched with Extract of Calendula which helps provide cleansing detoxifying anti-inflammatory and antioxidant properties, while nourishing the skin and leaving your dog with a soft manageable coat. 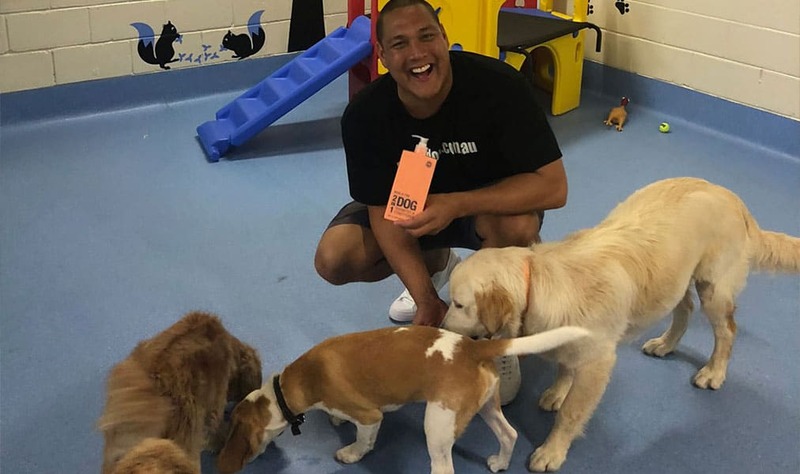 Conditioning and smoothing complexes for the perfect finish so you dog smells clean and nice. 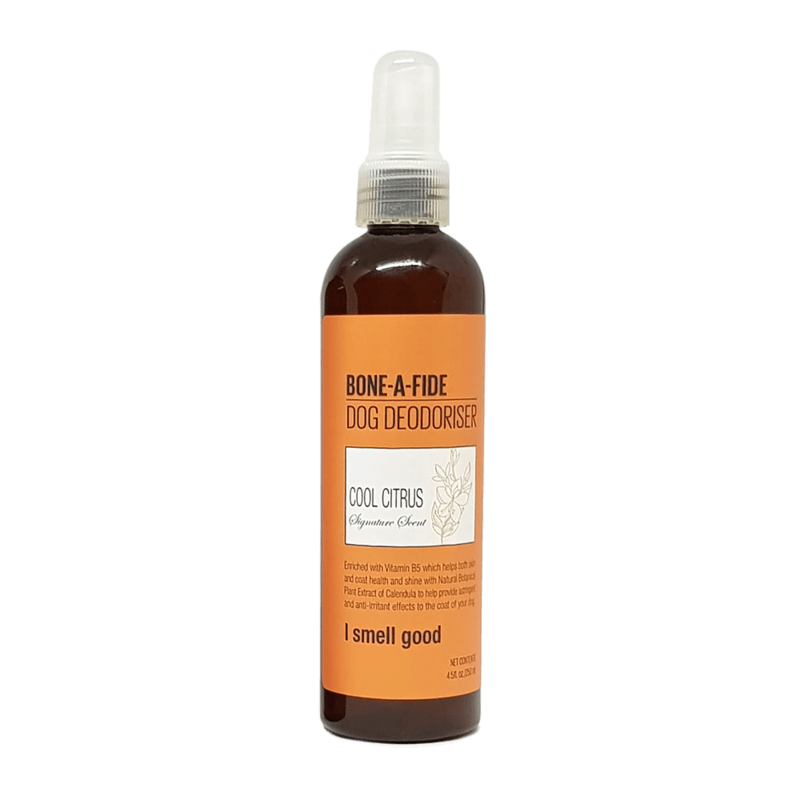 Suitable for big and small dogs of all coat colours; ideal for rough, short or medium length coats.